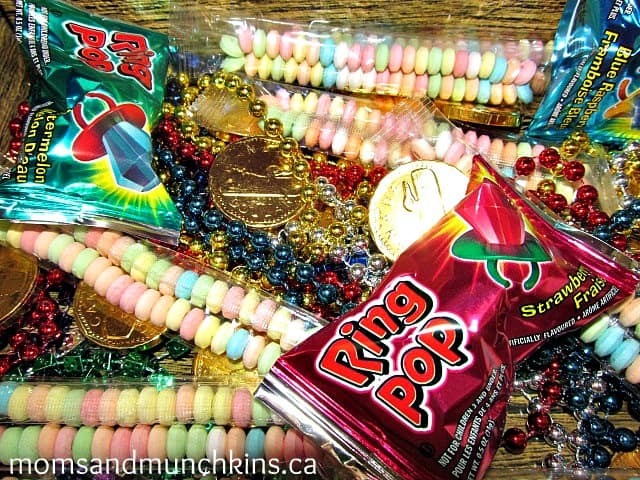 Did you know that June is National Candy Month? Can I just say – YUM! I’m a big fan of candy & sweets so this sounds like a fun holiday to me. There are so many fun ways to celebrate with your kids. Now that it’s warming up outside you’ll have to plan some fun outdoor activities to exercise off all these sweets. Set up a candy taste testing event at home with various different candies from a specialty store and let the kids try a small amount of each. You could even vote on favorites. Try a blindfolded candy testing game where children have to guess what the candy is just by tasting it – be sure to have some fun sour options as well and a camera handy to catch the reactions! 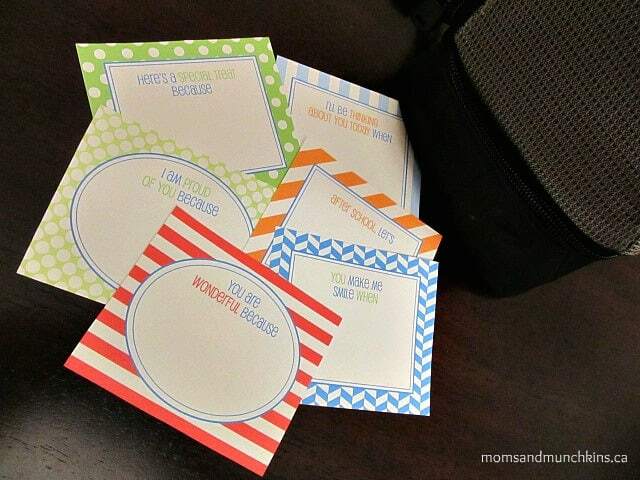 Leave small candy treats in their lunch bag each day along with a special note – Chickabug has some incredibly cute free printable lunch notes you can use – see the picture below for a sample. After all this fun with candy, you may want to give your children a National Candy Month gift – a new toothbrush! To stay updated on the latest fun ideas to enjoy with your family, follow us on Facebook, Twitter, Pinterest or our new RSS feed Bloglovin’. Uh-oh… my youngest is a candyaholic! I can’t tell her about this, LOL!